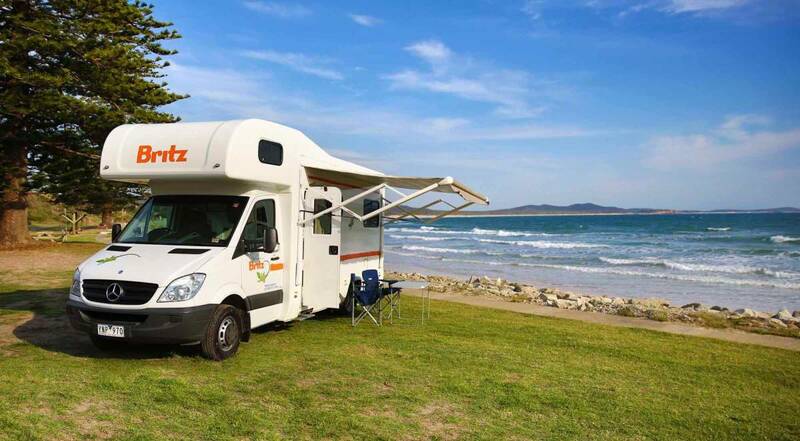 And, with school holidays bang in the middle, summer is also a great opportunity to take the family on the road for an extended motorhome holiday. thl has some great options for touring during the warmer months, in particular, three vehicles designated its ‘Summer fleet’. 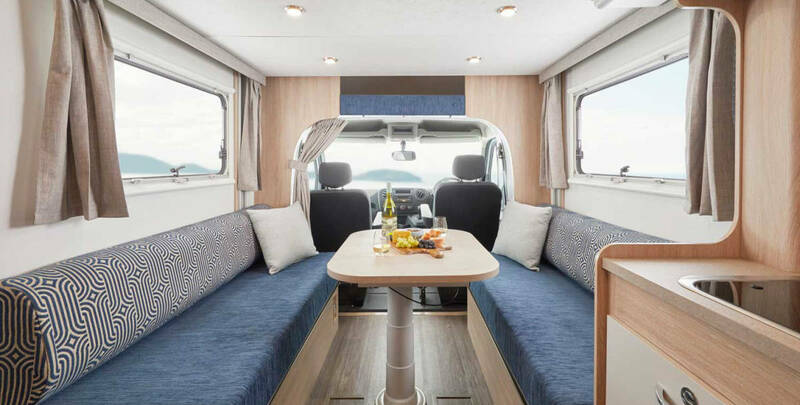 Here we pass on some top tips for making the most of a summer sojourn, and introduce you to three very different motorhomes to suit adventurous couples and families alike. Australia’s sun can be unforgiving, especially if you decide to head north and tackle the soaring temperatures (yet dwindling crowds) head-on. 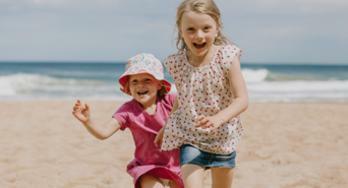 The old Slip Slop Slap sun-smart campaign still has legs - when travelling make sure you regularly slip on a shirt, slop on some sunscreen (preferably factor 30+) and slap on a hat. No one wants to be sitting in a motorhome for a full day of driving with nuclear-radiating skin after a day on the beach without protection. Don’t let sunburn, or sun stroke in more serious cases, ruin your holiday! Ensure you drink plenty of water as well (and don’t count the water content in beer, either). 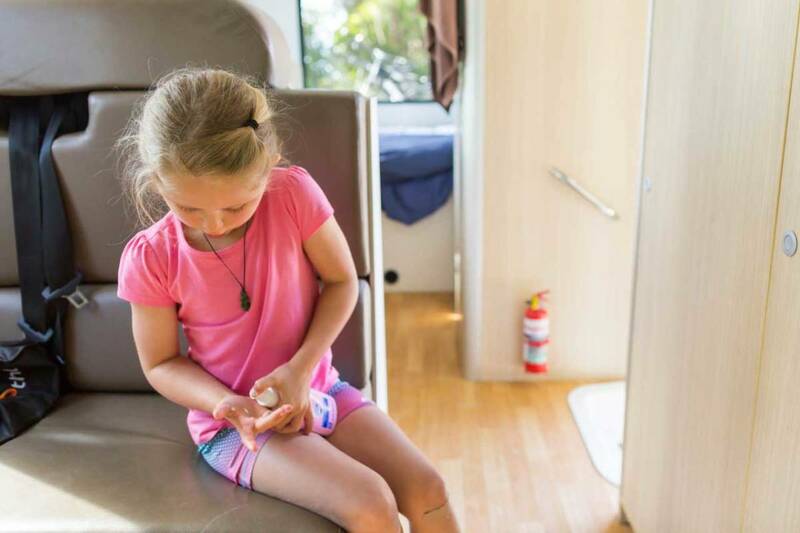 Keeping the flies, mozzies and other winged nasties out of your eyes, off your skin and away from the motorhome is essential for a hassle-free holiday. Tropical-strength insect repellent is a no-brainer for your toiletries bag, and you can’t go wrong with the Aeroguard fly repellent either (somehow that just reeks of an Aussie summer, right?). Cork hats aren’t really in vogue anymore, but you can buy hats with mesh veils if the flies get particularly annoying. Before you set off in your Britz motorhome, ensure you understand how the flyscreens work on the doors and windows, so you can still get a lovely breeze without the uninvited guests. Pack appropriate lotions in your first aid kit for insect bites in case a nasty bug gets past the keeper. Consider also accessories such as a bug zapper - modern ones are quiet and efficient. Summer is a fun time, so it’s also a busy time of year to travel - particularly on the coastlines. 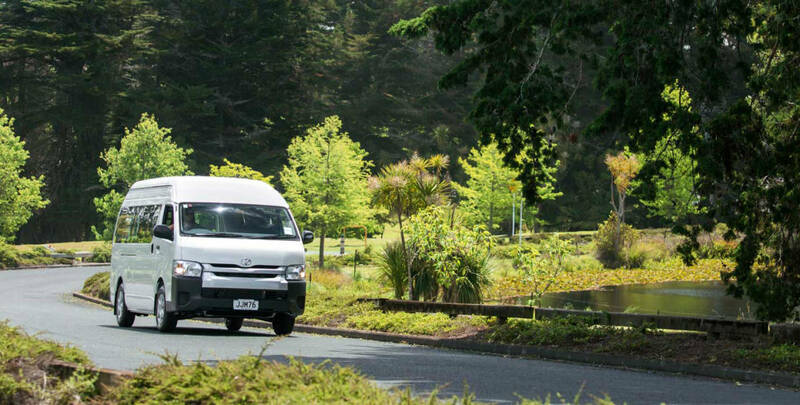 Even if you have a rough itinerary, do some pre-trip research for multiple caravan parks and free camping spots in the areas you are planning to travel to. 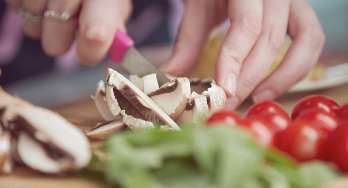 You need to not only have a plan A, but a plan B, C and so on. If you prefer not to freewheel it and want to plan out each night’s accommodation, book a site in advance so you can take the stress out of your journey. It’s summer, so you don’t need to take a lot of bulky clothes on board. That’s good news because you can use the storage space on offer for summer essentials. Think boogie boards for beach bumming, a beach cricket set, fishing rods and soft ice bricks for the freezer to pop in a collapsible cooler bag for picnics. Your motorhome will come with bedding, kitchen equipment and a camp chair and table, you just need to bring your summery ‘toys’. 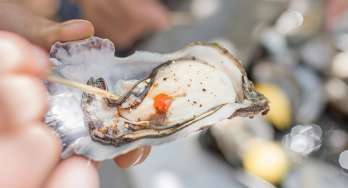 Some people can only take just so much of summer’s heat, so why not plan a trip to cooler climes for some sweet relief instead? Heading south is an obvious example: Tasmania has some gorgeous national parks and stunning coastal walks where you won’t be baking in the sunlight. Otherwise there’s always the option of getting high - up in the mountains, that is. The Queensland Hinterland and Blue Mountains just out of Sydney are top spots for respite from the heat. Then there’s cave dwelling - visit the stunning Jenolan and Wombeyan Caves near the Blue Mountains for a naturally cooler (and ‘cool’) experience. There are three vehicles in the Britz Summer Fleet, each designed for a different style of adventure travel for two to four people. They are available exclusively from October to April. Big on comfort and features, light on the wallet. 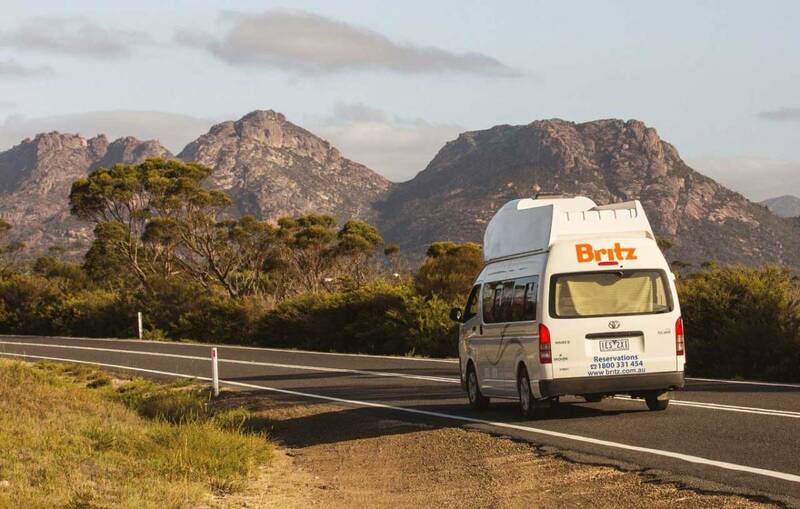 The Britz Action Pod has everything you need for a campervan adventure combined into an easy to drive package. See more on the Action Pod. For those looking for the ideal roadtrip companion, look no further than the Freedom. 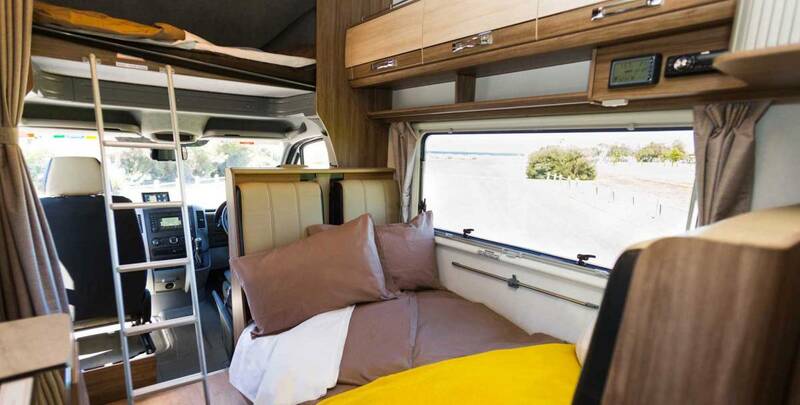 With plenty of space for two, a double pull down double bed, washing and kitchen facilities, this camper will take care of your every roadtrip need. See more on the Freedom. Perfect for a family or group of friends, the Traveller sleeps 6 with three double beds, a full kitchen, bathroom and living area. See more on the Britz Traveller.